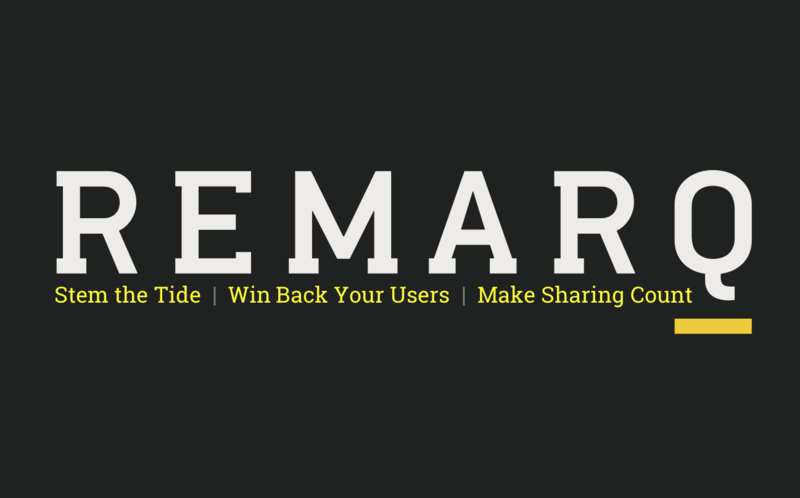 Remarq™ is a powerful new engagement tool publishers can easily and affordably adopt to help them bring article-sharing, annotation, user profiles, author and editor updates, commenting, and more to their sites. Unlike some other approaches to engaging readers, Remarq™ has a long and proven pedigree, stretching back more than a decade at one of the world’s top journals. Many of the ideas for Remarq™ were inspired by a feature launched in 2007 at the New England Journal of Medicine. This feature, called “Clinical Decisions,” focuses on a common and controversial medical diagnosis or condition, asks a number of experts to defend certain therapeutic or diagnostic approaches, engages readers with polls and commenting, and then follows up with results and a synthesis of the outcomes. “Clinical Decisions” was something that RedLink’s CEO was involved in creating. It also inspired many of the technologists involved in the creation of Remarq™. Here was a set of engagement tools that worked. Comments were on-point. Interactions were plentiful. Users had a full experience. Content was further elaborated and elucidated in helpful ways. Since 2007, technologies have improved, so that Remarq™ can bring even more to publisher sites. In addition, liberating the ideas from a single journal and scaling them up to be user-centric has created new opportunities for engagement, such as groups and profiles. However, the main lesson is not to be lost — engagement takes multiple levels of an offering, not just one tool. It also requires a well-designed and coherent product offering, not just a technology stack that varies with each implementation or never quite adds up to a unified experience. Remarq™ is already seeing strong user adoption, with an uptake rate among users that is poised to exceed that of most online forms of engagement (marketing, advertising, and certainly registration). By building on the lessons and pedigree of a decade-old success story, wisely adapting these strengths through modern technology and a user-centric interface, and creating a coherent product, Remarq™ gives publishers, editors, and authors effective ways to engage readers and their varied communities.